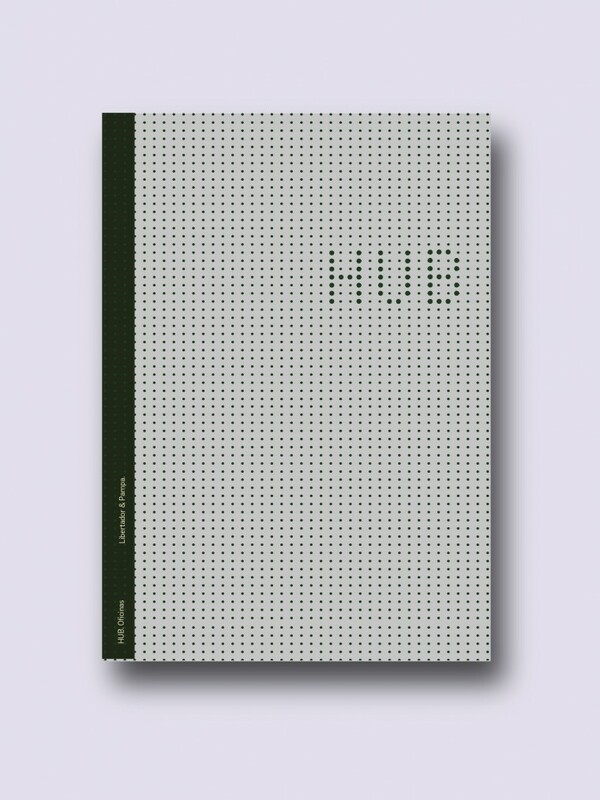 The union between Interwin and Tiscornia lead to HUB, a concept that highlights the best locations in the city. 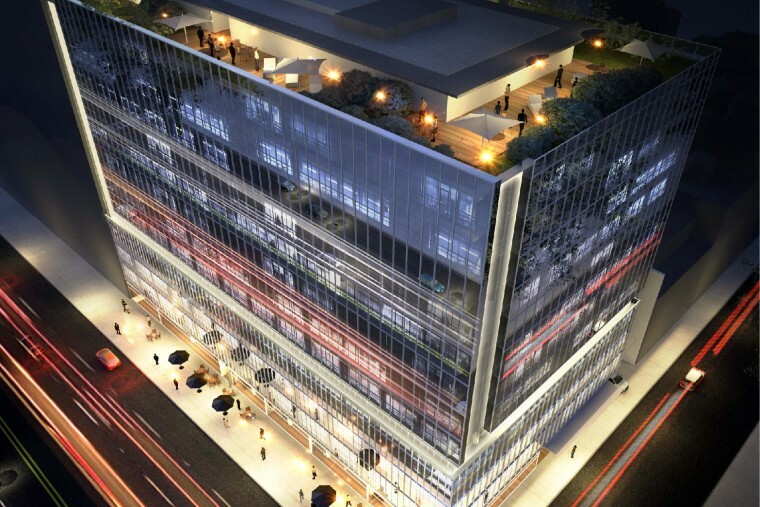 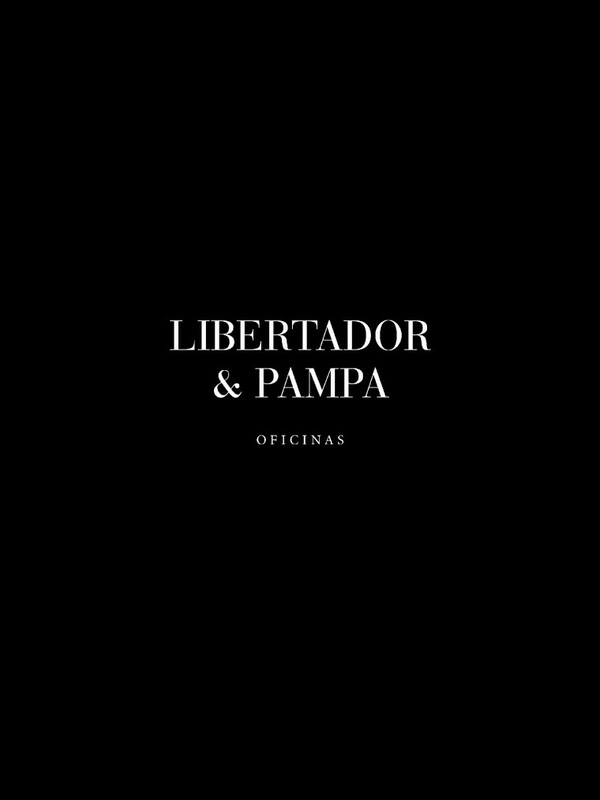 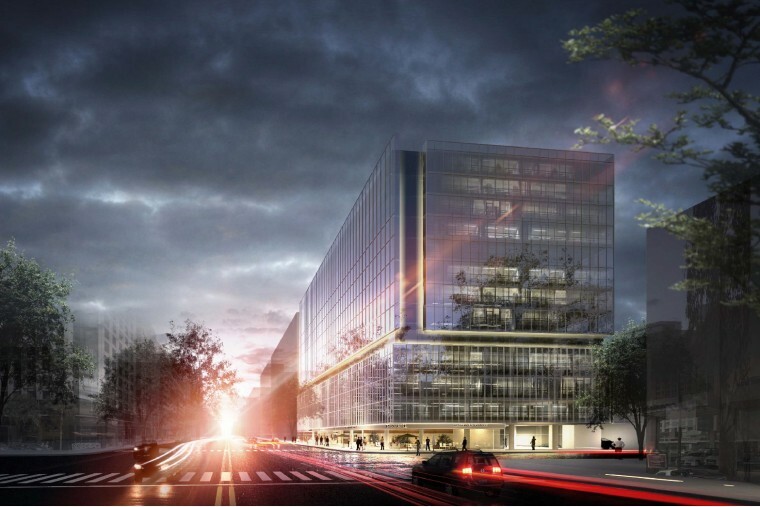 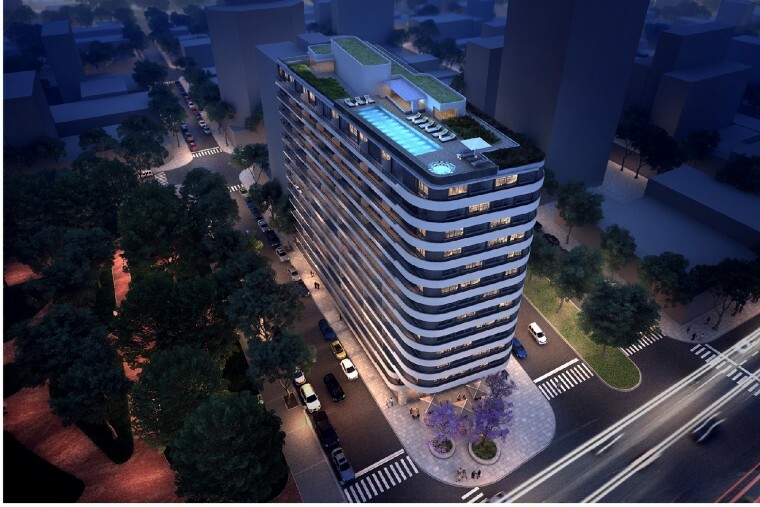 In the case of Libertador and Pampa, an office building on the most privileged corner of the north corridor of Libertador. 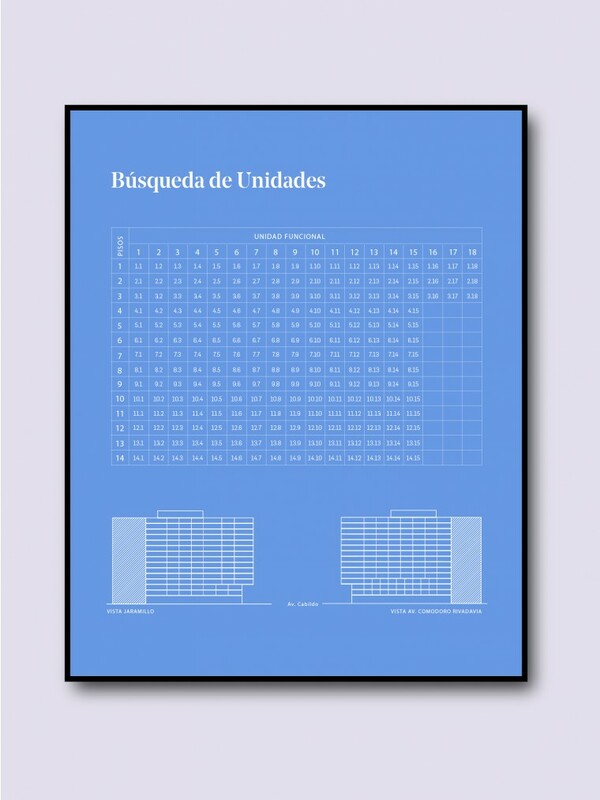 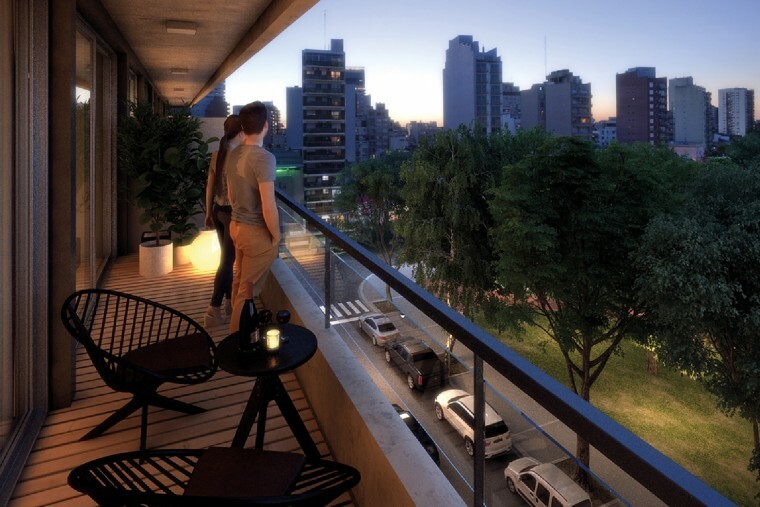 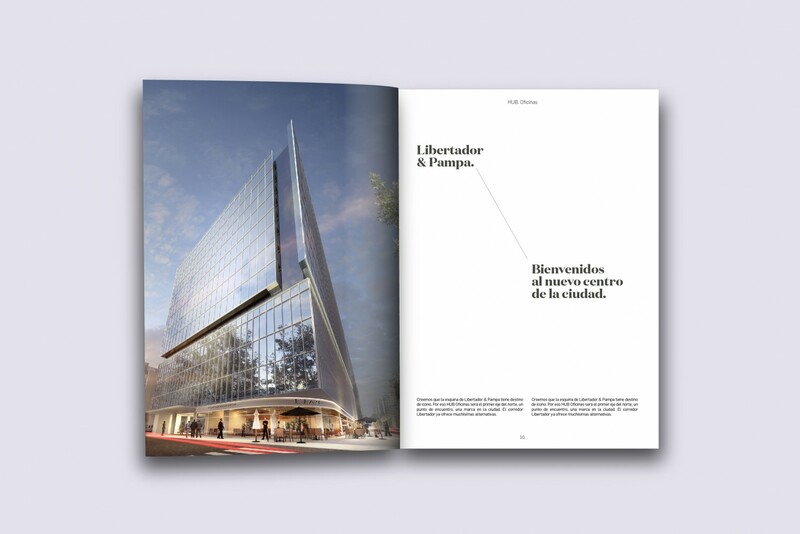 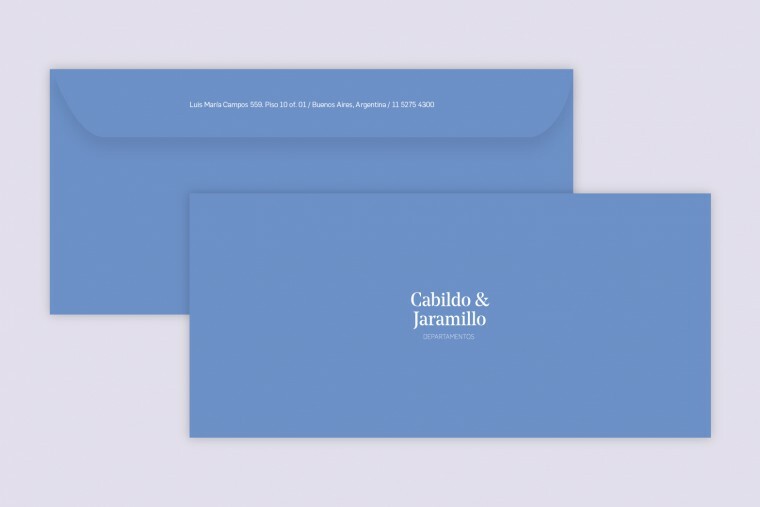 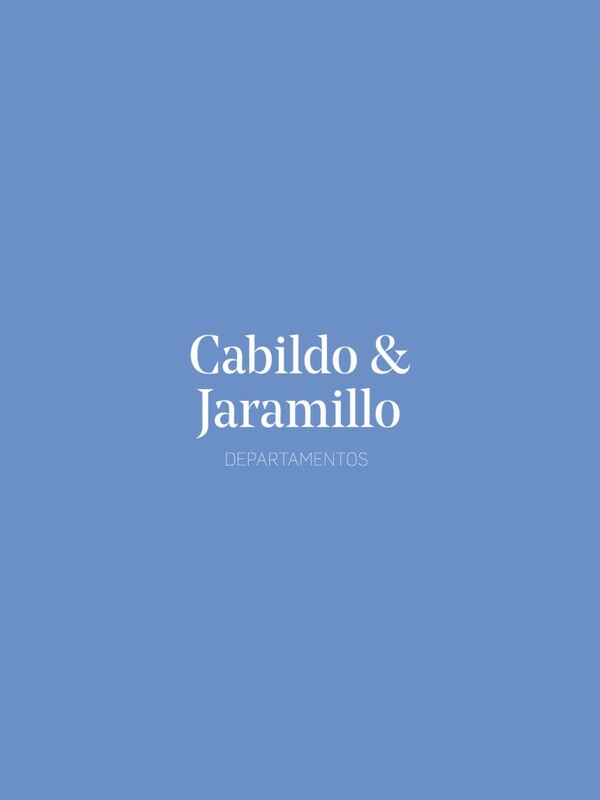 In the case of Cabildo and Jaramillo, the possibility to have a residential tower with unique views and integrated with the neighborhood. 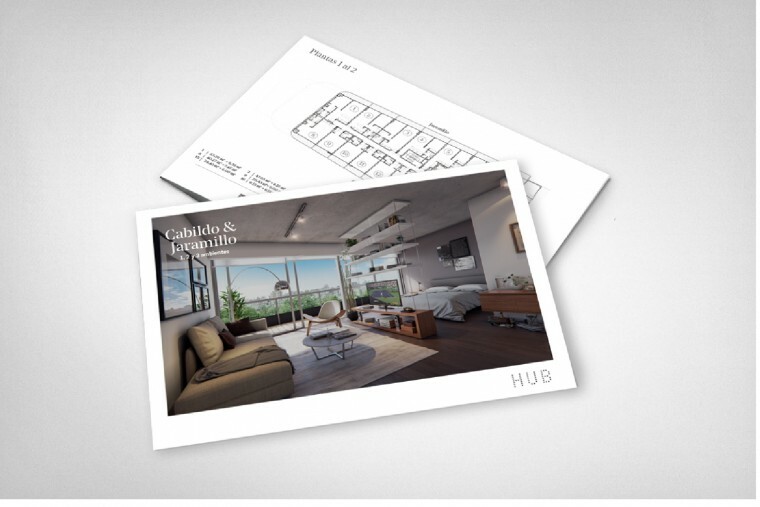 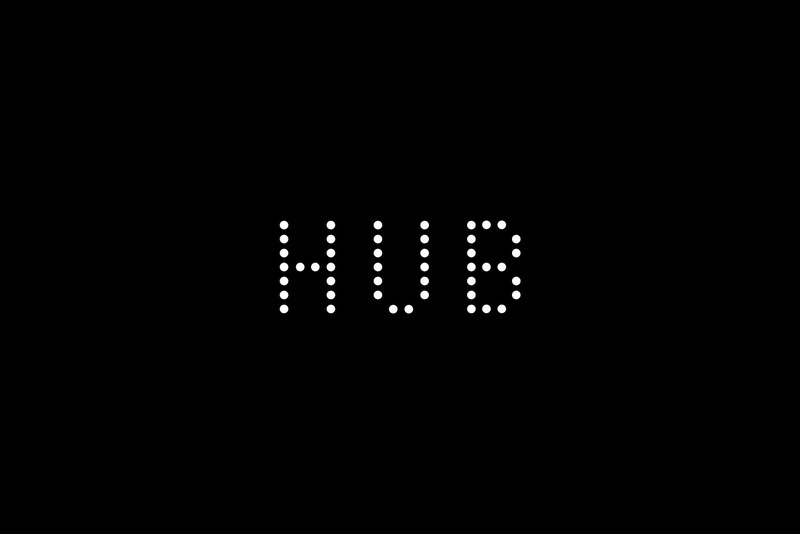 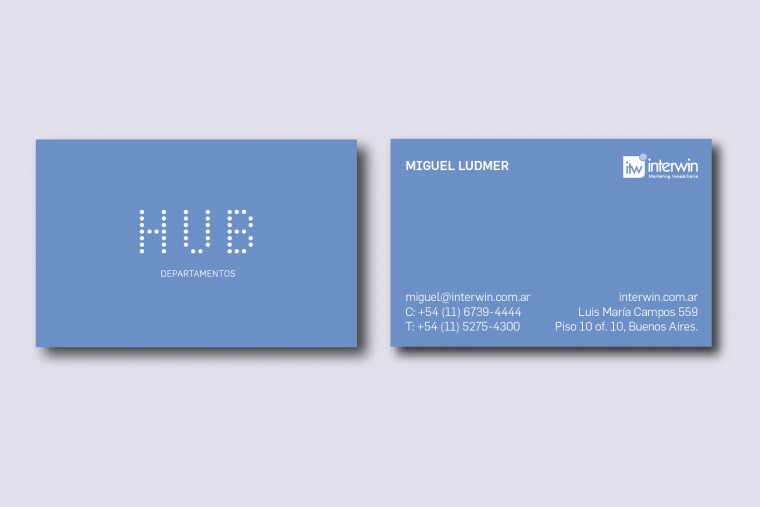 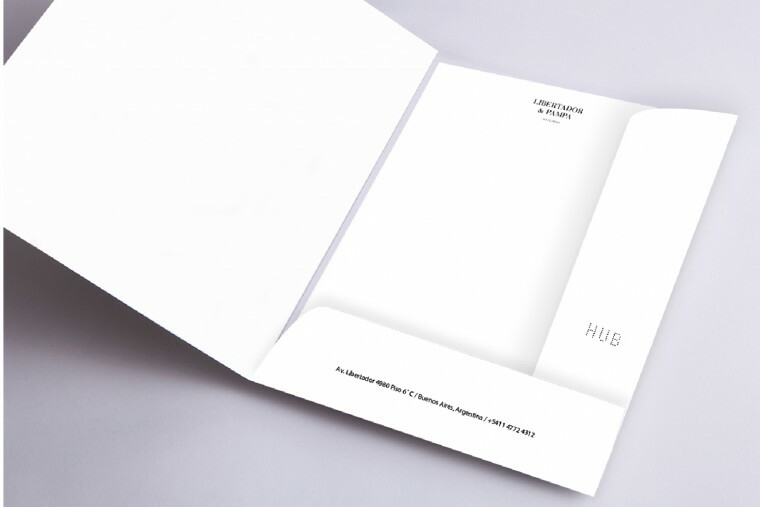 In HUB we did naming, branding, renders, sales folder, brochure, fencing, sales office, communication campaign and website.